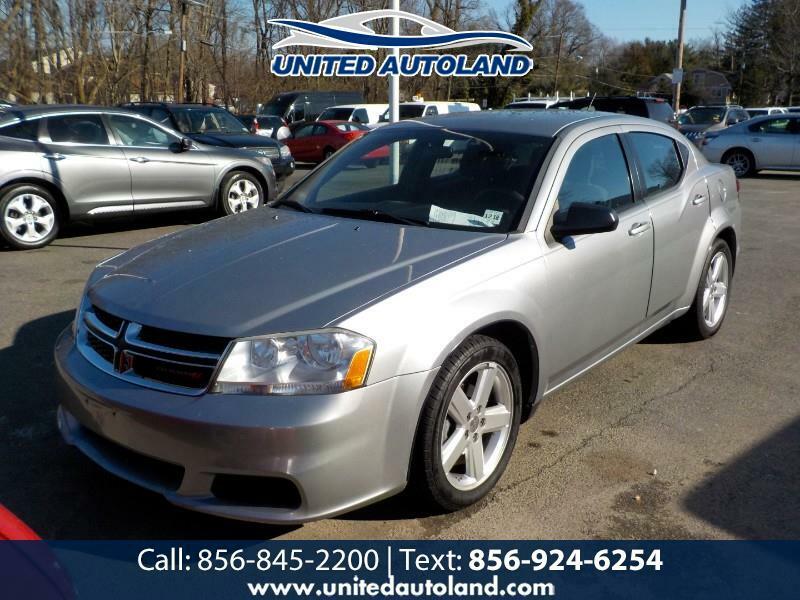 This is a super clean and affordable 2013 Dodge Avenger and it is very fuel efficient!!! This vehicle needs nothing and it has an original 100,000 miles on it!!! This super clena and affordable vehicle is priced to move and it will sell fast!!! Act fast and call us asap at 856-845-2200 because this one will not last long!! !